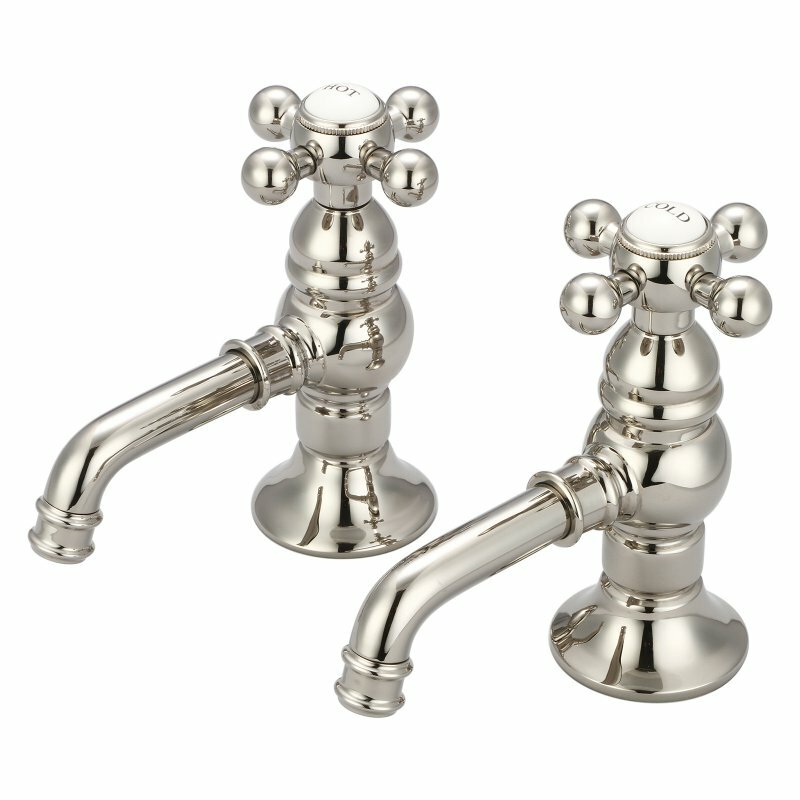 Water Creation's collection of premier vintage bathroom faucets will transform any bathroom's decor to the luxury and elegance of yesteryear. 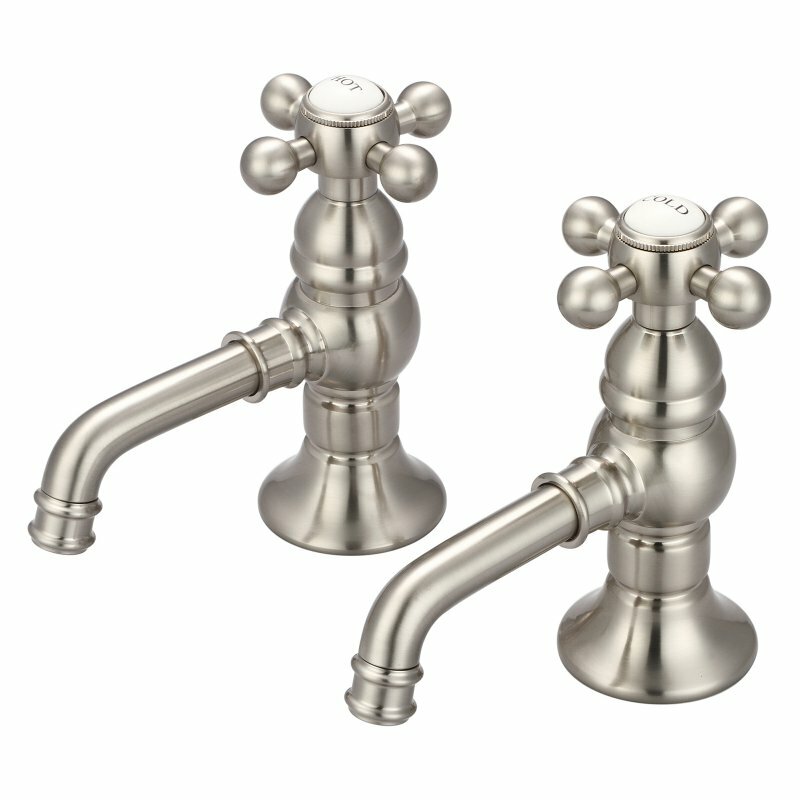 The crossroads of timeless design and innovative modern manufacturing processes merge harmoniously to ensure each faucet's finishes and function are as reliable as their unmistakable beauty. 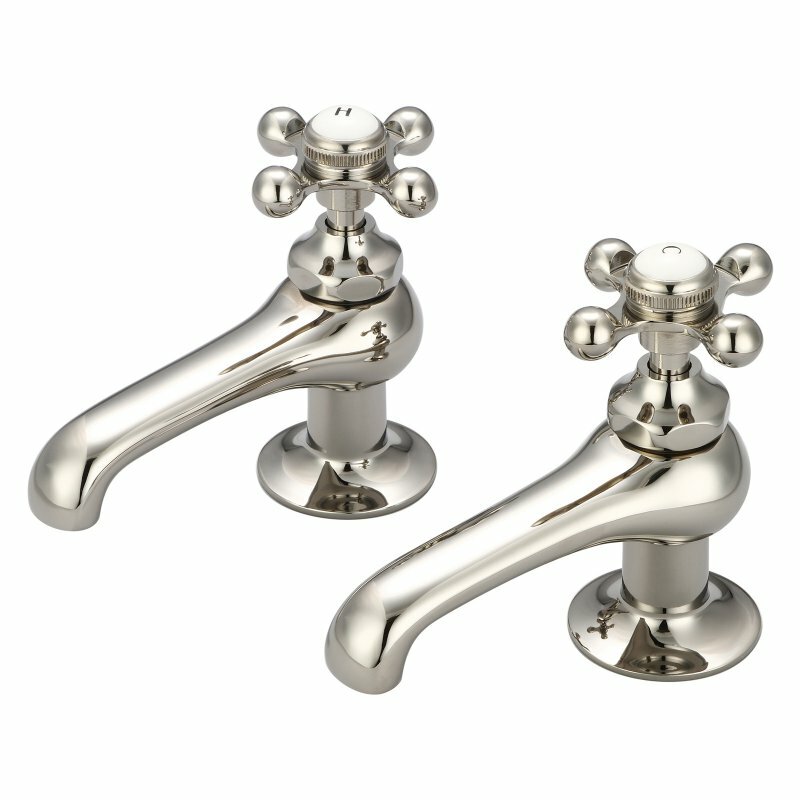 Made of 100% brass, the heavy weight of Water Creation's faucets lends credence to the durability and superior craftsmanship that Water Creation is known for. With the understanding that no one customer is alike, Water Creation has gone the extra mile to ensure satisfaction by giving customers the power to customize the handle style of each of their vintage faucets. 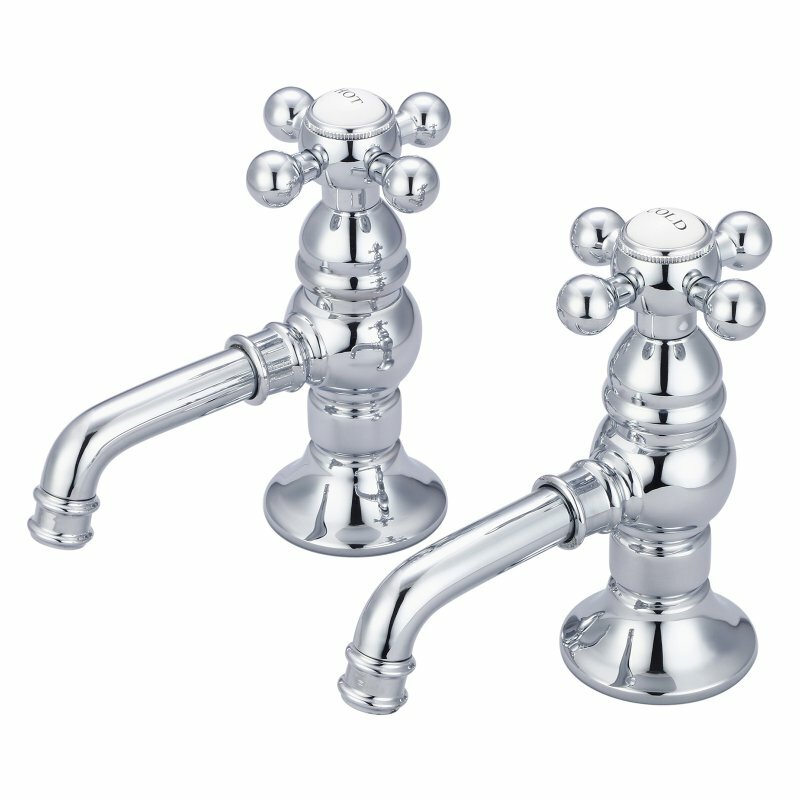 Simply select the style that meets your preferences and start enjoying a world-class faucet that you had a hand in creating. 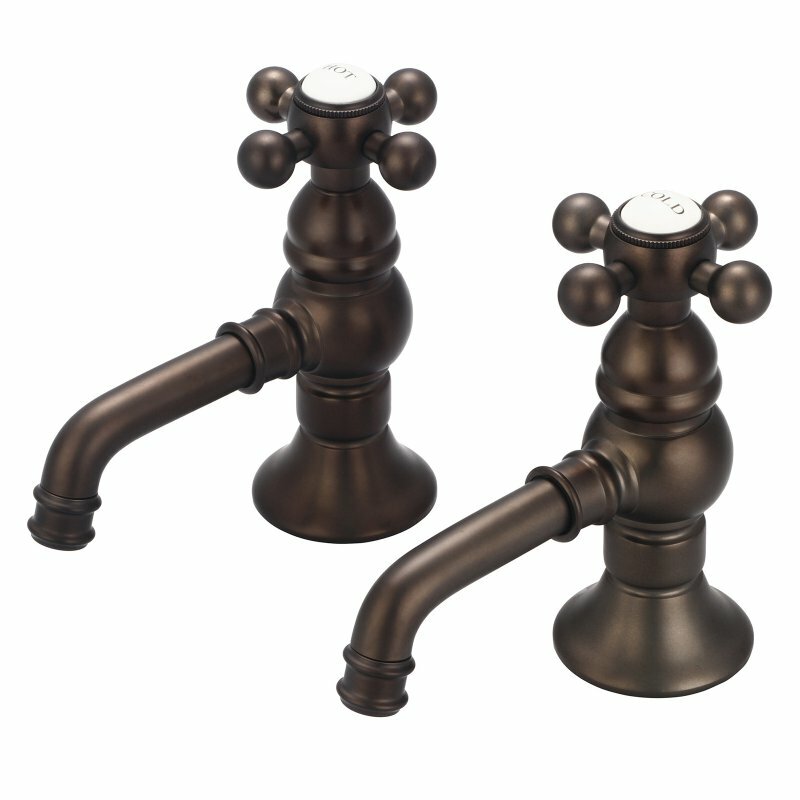 Fits sink holes from 7/8" to 1-1/2"
Deck to Aerator Height: 1-1/4"
Deck to Aerator Height: 1"